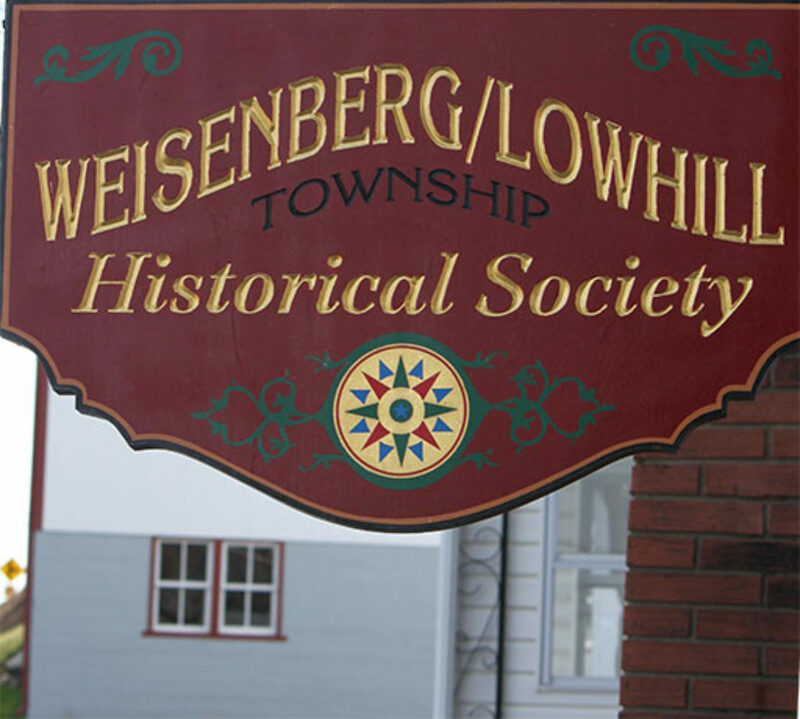 Promotes the discovery, collection, preservation, archive, display, interpretations and publication of the history, historical records, culture, landmarks, artifacts, memorabilia, and data of, and relating to Weisenberg and Lowhill Townships and their surrounding areas. Our quilters are busy again. We will be quilting every Wednesday from 1:00 p.m. to 4:00 p.m. at the Historical Society in Werleys Corner. If you know how to quilt or want to learn, please join us any Wednesday. Any questions, please call Althea at 610-398-1665.